Knit scarves are the hottest new fashion accessory! 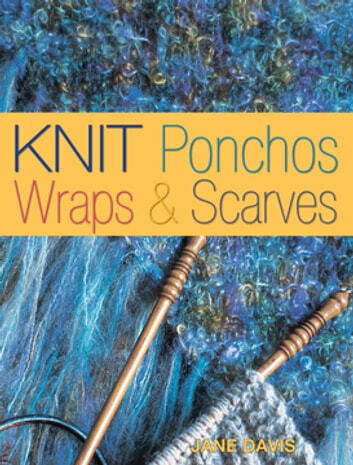 Answering the demand for new scarf, poncho and shawl ideas, this new book provides 35 fun, contemporary projects knitters can create quickly and easily, many featuring popular novelty yarns. 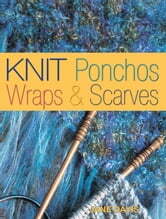 Knit Ponchos, Wraps & Scarves explores various techniques for knitting, ranging from cables with color work to embellishing with beads and embroidery. Each section features a number of progressive projects ranging from beginner, to intermediate, to expert. This book offers something for every knitter and gives beginners a chance to improve their skills as they undertake each new project! Knitting: Amazing Knitting Patterns! Learn How to Knit in Less Than 12 Hours!